These poems are the utterance of an illumined soul, that having attained still seeks ever fuller attainment. They are tender cries of yearning. Yet however profound the longing, there is always at the heart of it the certainty of God. They are the breath of aspiration, and as illumination endues the poet with wisdom, he speaks counsel for other aspiring souls. 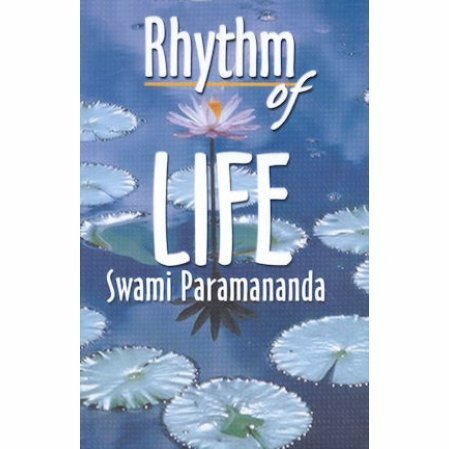 They are praise of the Infinite, Eternal, All-Beneficent, in the rapturous time-less hours of supreme realization....Rhythm of Life is an experience and a prayer.